Sadya is a malayalam word which indicates a grand lunch feast. 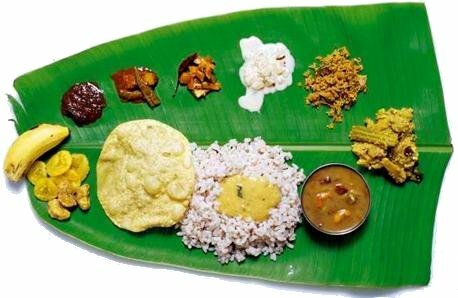 In Kerala Sadya a variety of dishes traditionally served on a banana leaf, normally it’s a vegetarian feast. In Kerala, sadya is normally served as lunch on birthdays, marriages, or festivals like onam and vishu. It’s a kerala lunch with lot of side dishes. 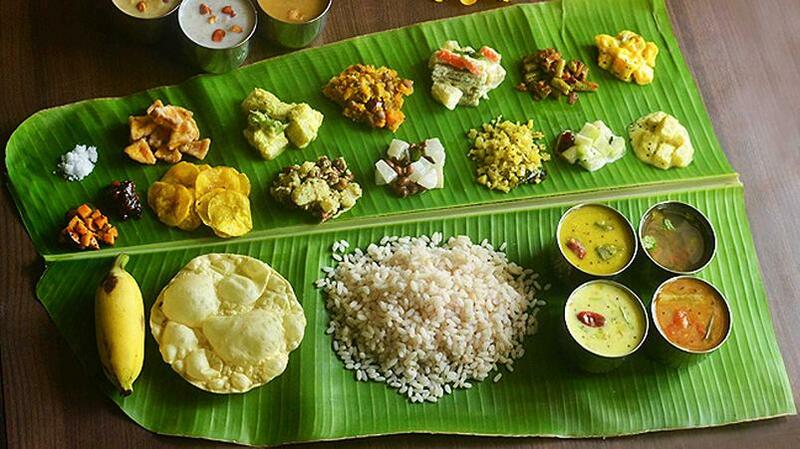 A normal sadya can have twenty to thirty variety dishes including snacks and sweet dishes as a single course. 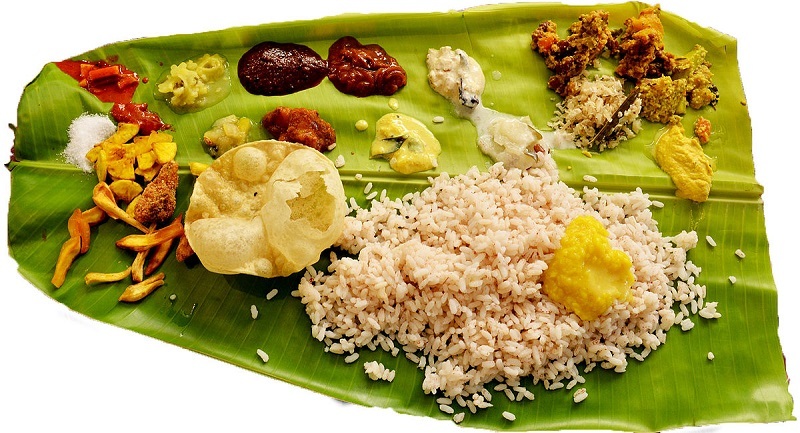 The dishes are served in specific places on banana leaf in a specific order. 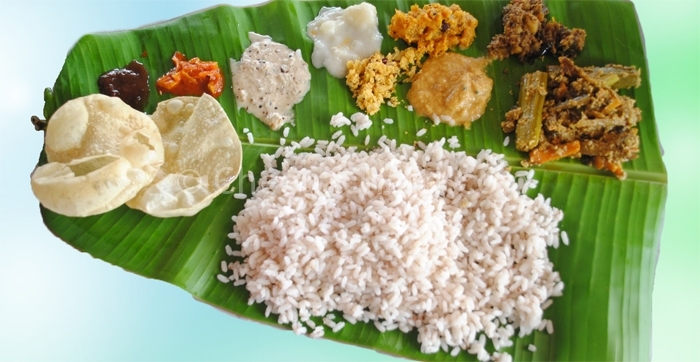 There are variations in menu depending on the place and religion, in some communities like the north part of kerala includes non vegetarian dishes in sadya. The main dish in sadya is boiled rice, and it is served along with all other curries. 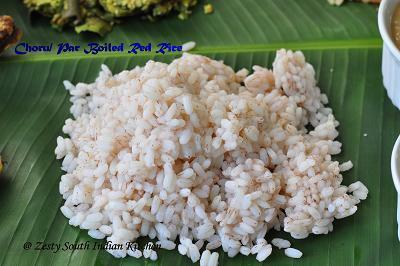 For sadya the rice used is either matta or hand prepared white rice known as nelluthari. it is steamed without adding any flavour,and it is just white steamed rice . On sadya normally all side dishes are served first before serving rice. Once rice is served it is understood that you can start eat the lunch. There are lots of main curries and side curries for sadya, some of them are gravey type some are semi-gravey types . I will share some of them for you. 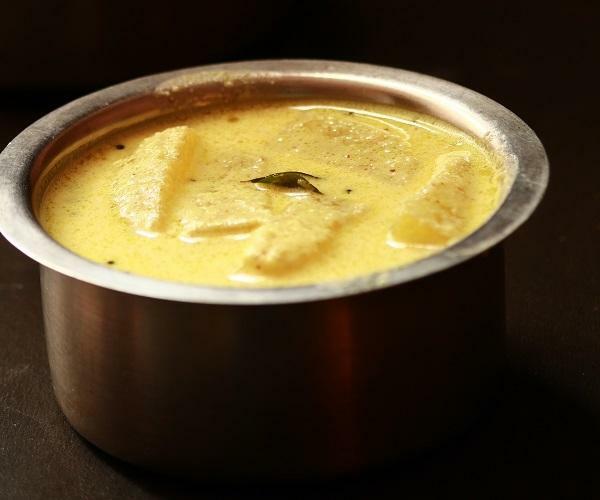 This is the first item to be served on rice , Parippu curry is an essential part of any kerala sadya. 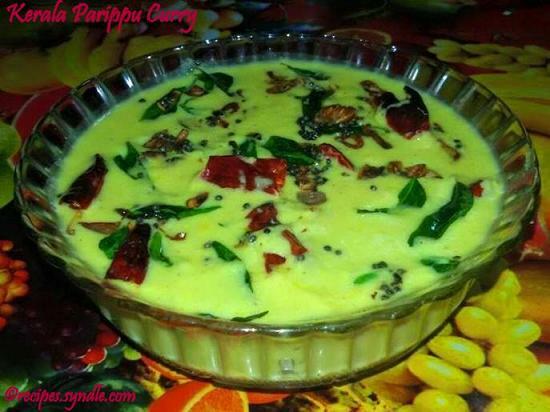 a small quantity of parippu curry is served with a teaspoon of ghee. You would love to eat this after having it once, its is just divine. You can find a wonderful parippu curry reciepe here. 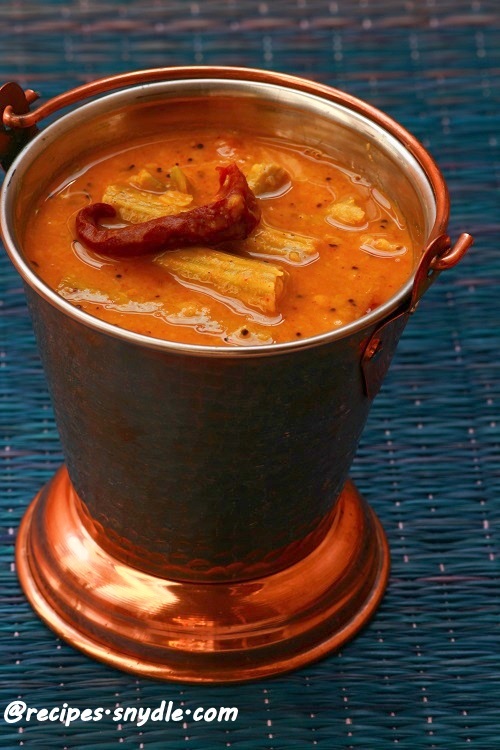 The next item to be served on a sadya is Sambar, which is famous south indian vegetable curry. This is a combination of vegetales, onion, and masalas in parippu gravey. Sambar is normally followed by Parippu. 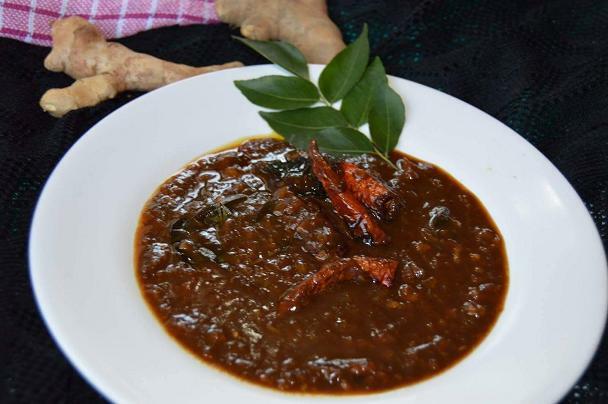 Murungakkai sambar, is the popular sambar in sadya. 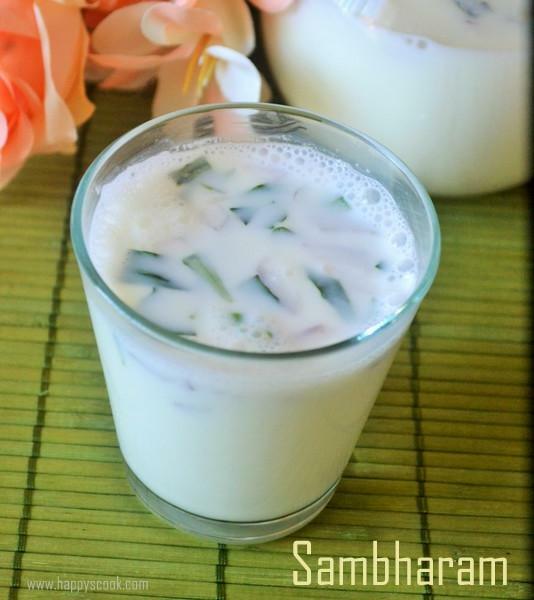 Hear is the recipe of one yummy Sambar dish for sadya. 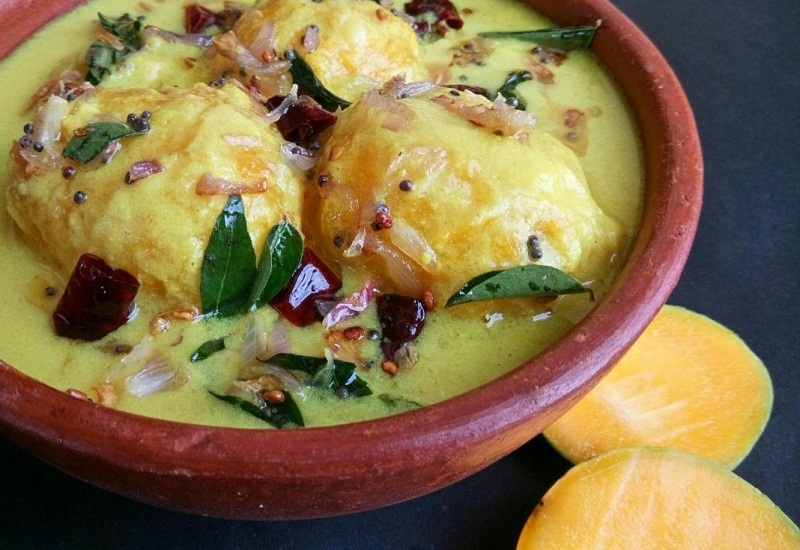 This is a traditional kerala curry which is common dish you can normally found in every house. Thick coconut paste gives this curry a perfect texture , and butter milk gaves sour taste to the gravy. You can use slightly ripened banana, or ash gourd to make this curry. This is a dish which you can make very easily, so please try this recipe for making a perfect yummy kalan or moru curry. This is another traditional dish of kerala. It is a unavoidable side dish in all sadya. Avial is considered as side dish as well as a main dish. It is a mixture of all vegetables, coconut paste, along with thick curd which is seasoned with fresh coconut oil and raw curry leaves. You can include any vegetbles what ever you like, because of that this is consider to be a healthy dish. 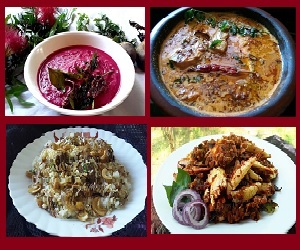 pachadi is as side dish made from differet vegetables like cucumer, ash gourd,bitter gourd , even with beetroot, and pineapple also. In this curry vegetables cooked in less water and coconut paste and curd mix for the gravy, after finishing tempered mustard seeds, dried red chilly and curry leaves in coconut oil. 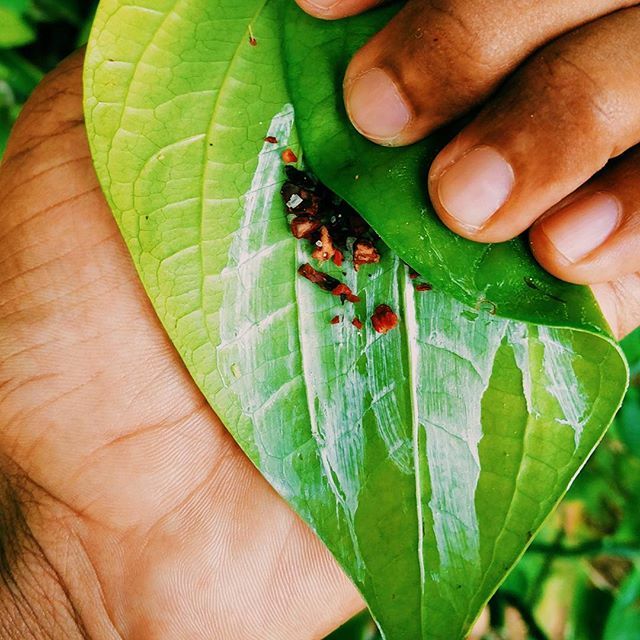 In some areas of kerala people loves the taste of raw mustard by adding it while graniding the coconut. I am sure that you would love the taste of this dish. 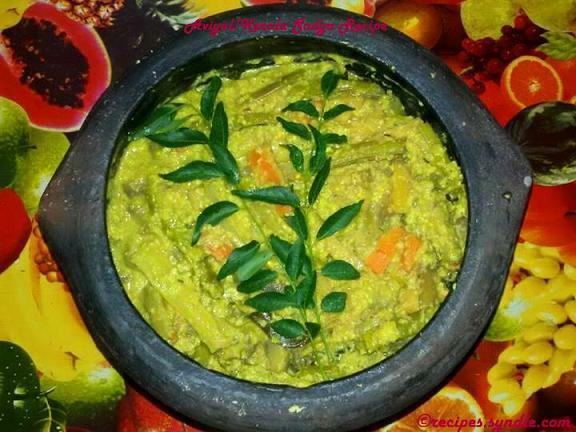 Thorans, Uperis, Mezhukku puratti are side dishes which uses as dry dishes in sadya. 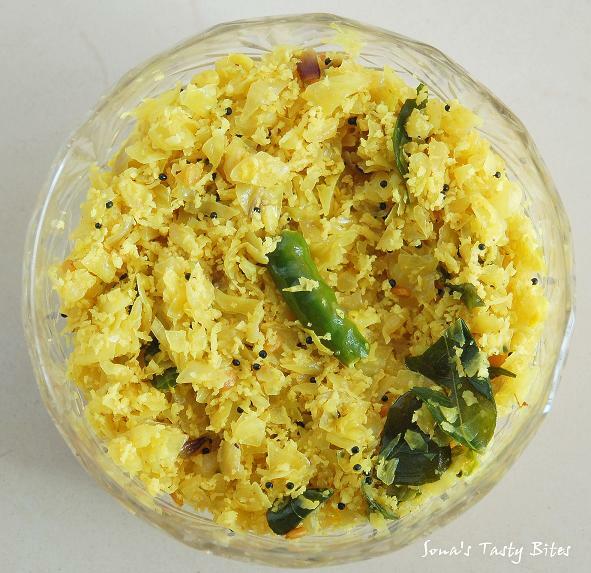 Thoran in generaly is a everyday side dish made for rice ,Noramally people select two or three dry dishes for each sadya. Here is the recipe of some of them. The mezhukkupuratti word indicates the process of cooking in oil,without useing a drop of water. 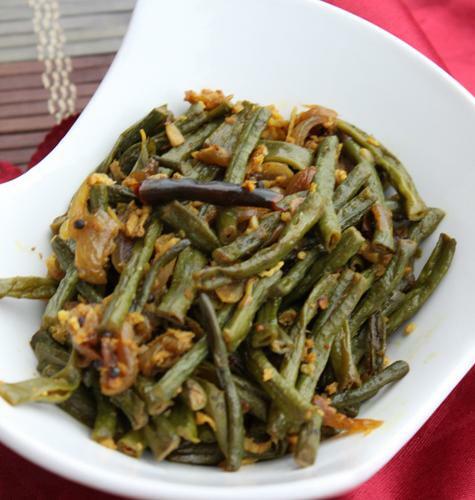 Here is the recipe of long bean or payar mehukkupuratti. 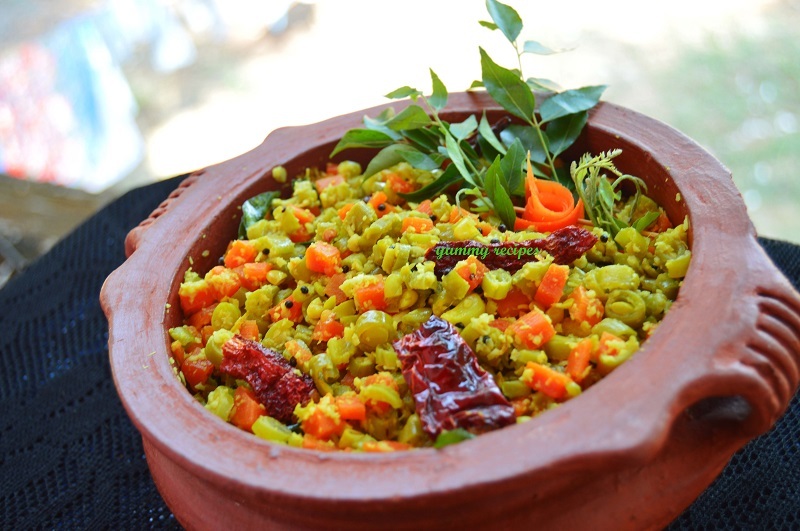 Vedakka mehukkupuratti is an easy to make stir fry dish. This is a healthy side dish for rice. In some area pepole prefer to add coconut in this dish, it is optional. 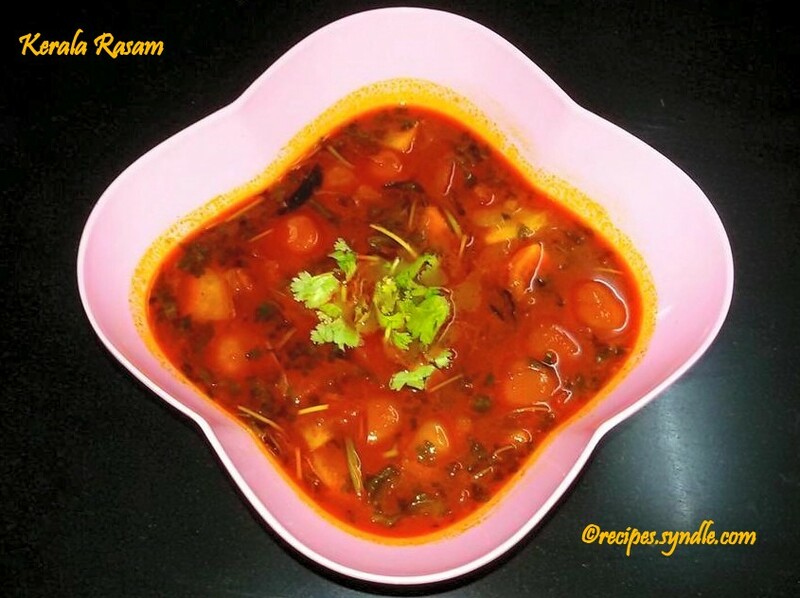 Rasam is one of the simplest, quickest curry for sadya. Many veriety of Rasam are made out tomato, tamarind pulp and turdal. It is eaten with rice or alone as a soup. Rasam has cosidered to be good for health. Butter milk or moru is most common and unavoidable itam in all sadya. You can have it with rice or drink it in a small glass of the same. It helps to settle down the heaviness after having such a huge meal, and helps in improving the digestion. Mango pickle and lime pickle are the most important codiment addition in all sadyas. 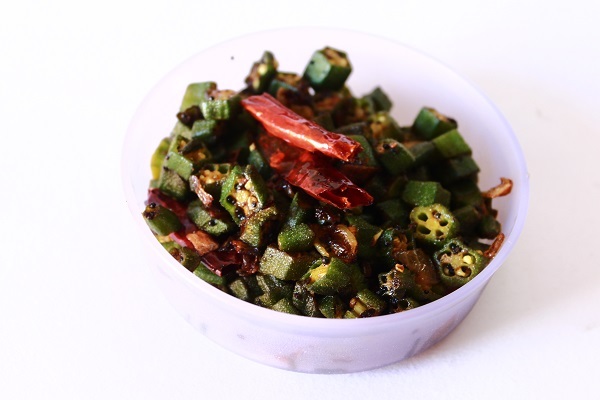 The combination of spiciness, saltiness of these pickle is delightful. You can make pickles instantly or few days before the sadya. 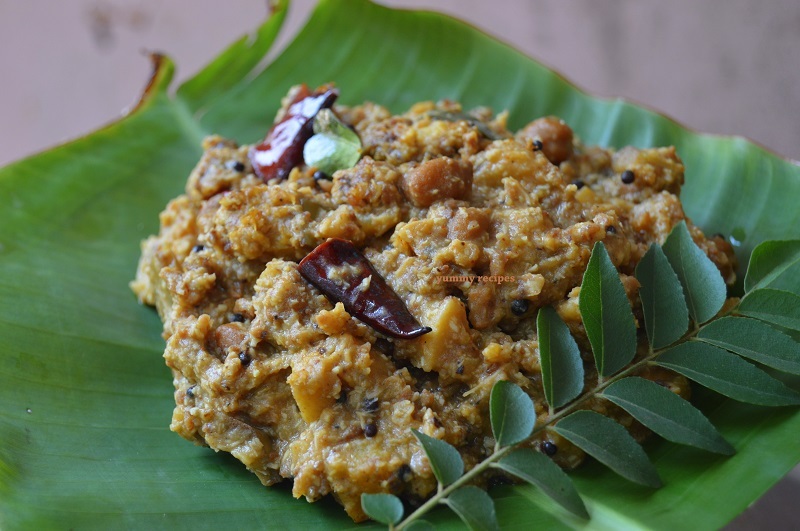 Puli inji is a sweet and sour dish served as an appetizer in all kerala sadya. Main ingredients puli inchi are ginger, tamarind and jaggery. its cosider as a pickle. You can increse the level of sweetness as per your choice in this dish. Its a combination of tongue pleasing flavours. These are the iteams which gives sweet and savoury taste to sadya. 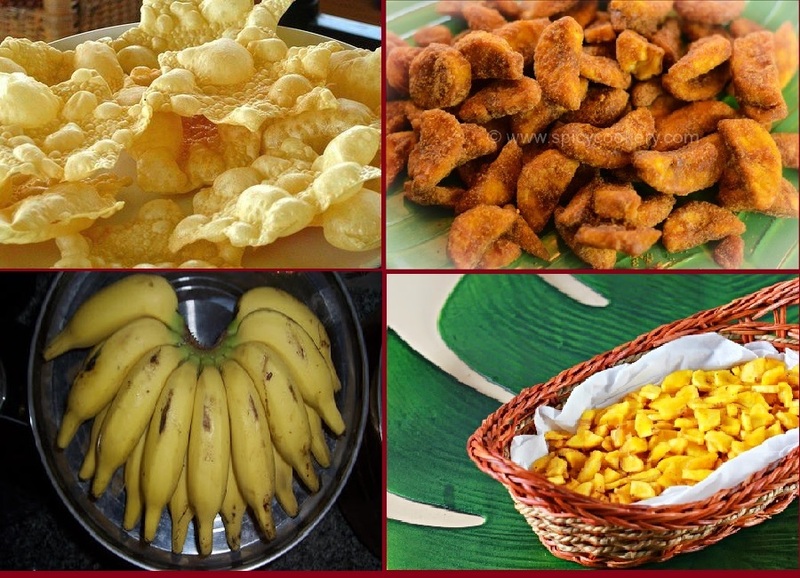 Usually people love to eat pappadam along with pazham at the time of sadya. Pappadam is to be oil fried for sadya. Sarkkara upperi and urukku upperi is made out raw banana, one is sweet i taste while other is salty taste. Kids are huge fans of these dishes. 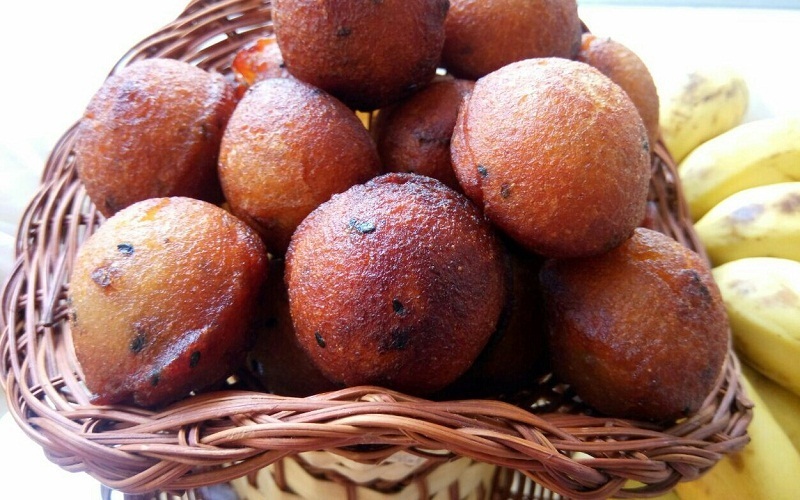 Palada is the most favorite sweet dish of Kerala people. 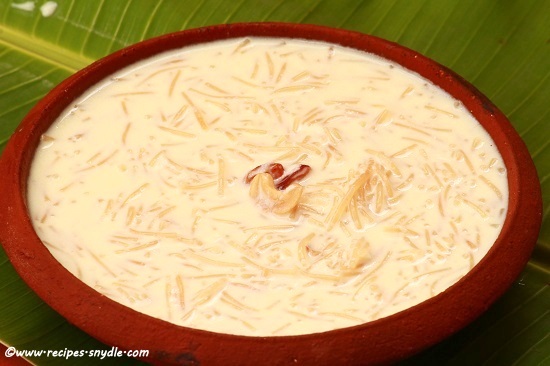 There are several payasam or pradhaman recipes in the cuisine of Kerala but this one is the queen of them all. 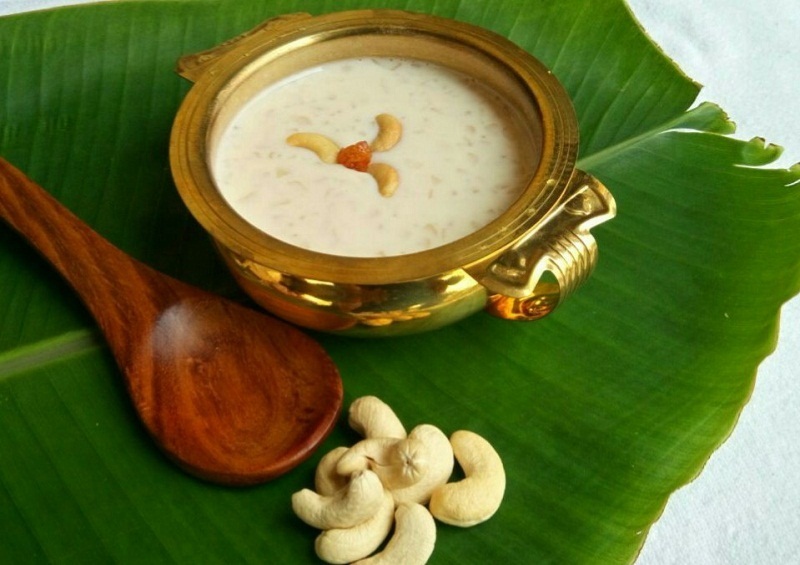 Kerala Style Palada Payasam Recipe is traditionally prepared with milk, ada and sugar. This is a simple and easy dish which anybody can make very easly. 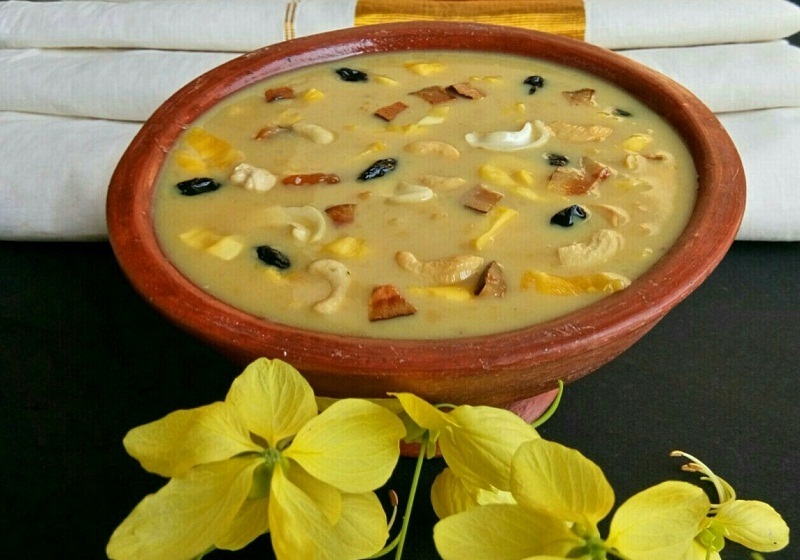 Jackfruit Payasam is a traditional payasam of Kerala made with Jackfruit, coconut milk and jaggery. It’s also known as chakka payasam. This in an easy method. Usually this payasam is prepared using chakka varatti, but here it is done this with fresh jackfruit. 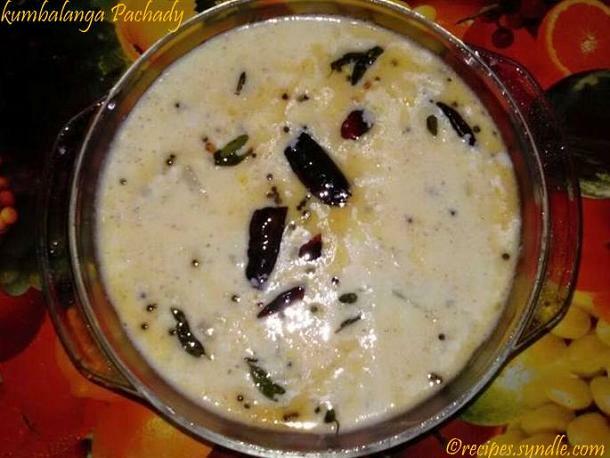 Cherupayar Parippu Pradhaman or parippu payasam is a main choice in sadya, which is also called as parippu pradhaman. 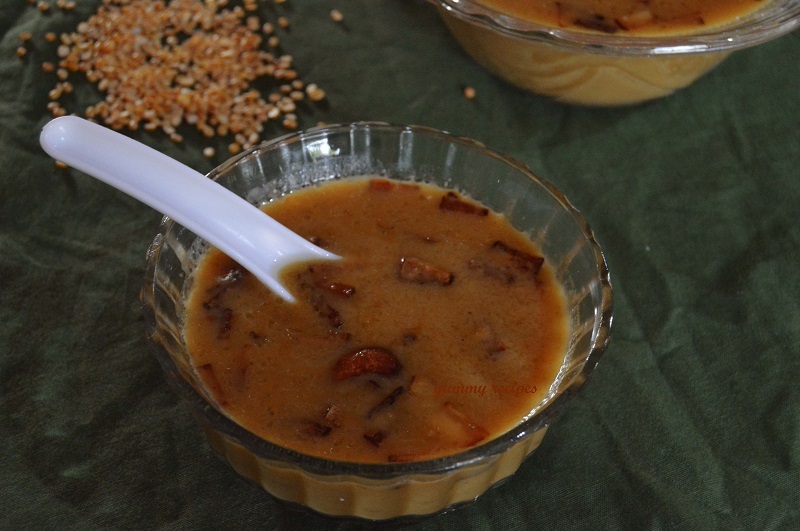 In this payasam jaggery is used for sweetness, dry ginger powder and cardamom gives nice aroma to this payasam. By finishing sadya, vettila murukkan is served . Its combination of lime and arecanut rapped with a betel leaf, which helps digestion process. We are happy to share the above recipes for the grand sadya for you in all occasion. Seeking your feedback in our comment box. Wishing you a delicious festival and enjoy well. 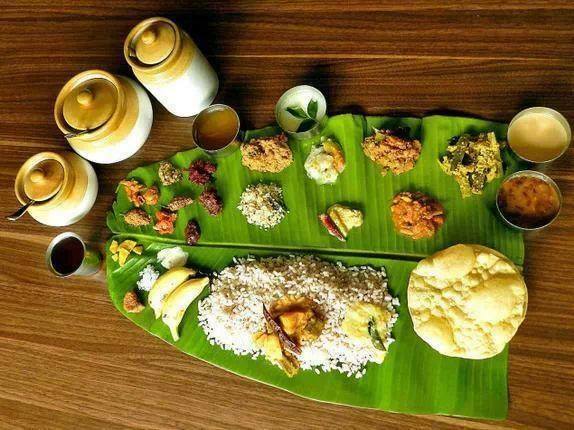 This is another variation of Kerala sadya served on vishu. The above image I have got it from wiki.